WHAT, there was a spreadsheet system before Excel? Why yes Virginia, there is a Spreadsheet (many in fact) before Excel. 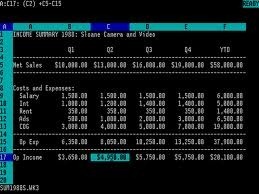 As a matter of fact, I used a spreadsheet system (and I can’t remember the name) that was on a mini-mainframe. It was a green screen spreadsheet and it only had 64 rows. Not the 1+ million you can have in Excel. 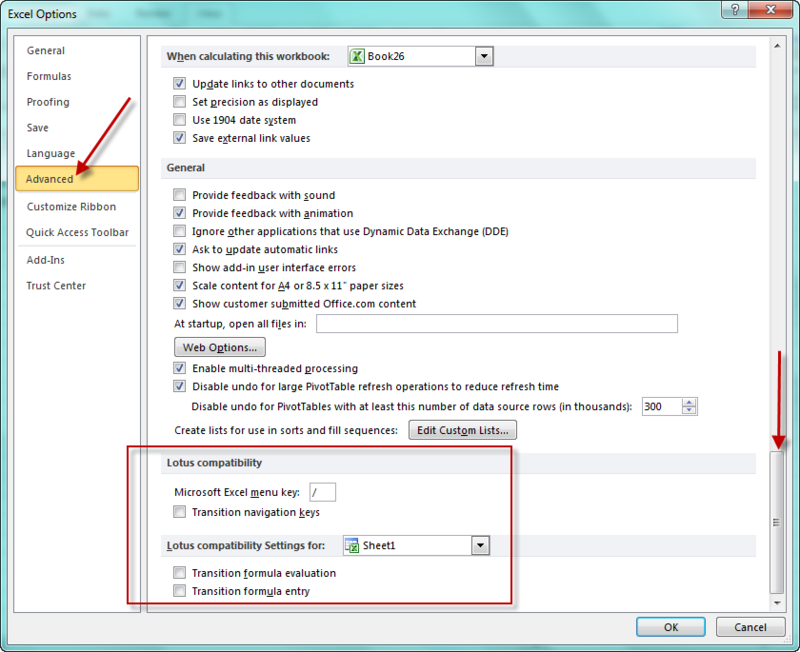 That means that we had to join many spreadsheets together to perform complex yet very simple calculations. If anyone can think of what this system may have been, please put the name of the spreadsheet system in the comments. 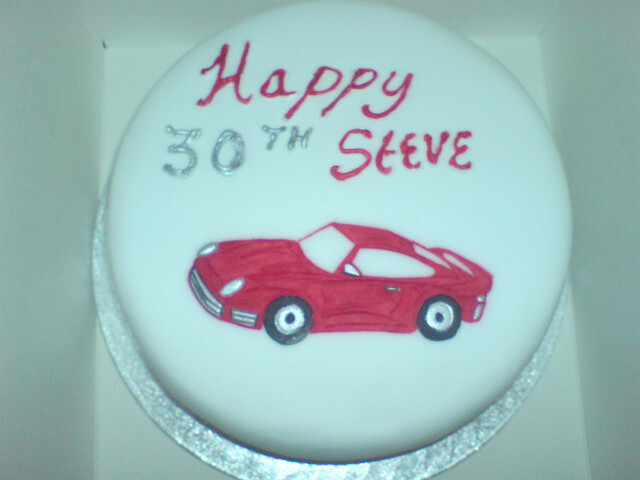 Then I transitioned to another product that had it all, except good marketing. And that was Lotus 1-2-3. 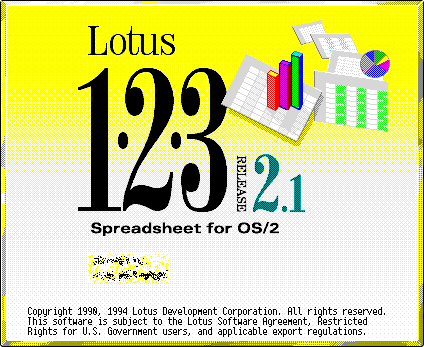 I was highly skilled in the keyboard shortcuts of Lotus 1-2-3 and Excel knew that a lot of people were. So they built a transition for people from that platform so that they could quickly start to use Excel. Those transitions are still available today. @Functions – These were the best. Basically instead of putting “=” at the beginning of a formula, you started it with the “@” when you were using one of these functions. Most of the other time you just put in a + or – symbol. This still works today in Excel. 1) Open Any Spreadsheet and put a few numbers in a few cells. For instance, I have put 4, 5 and 6 in cells A1 through A3. “/” Keyboard Menu Shortcuts – Lotus 1-2-3 was known for its use of Keyboard Shortcuts to access the menus. The mouse was just a dream………… So if you knew how to access the menus, you needed to know how to do this in Excel. Press the “/” key (it is the “?” key next to your right shift key). Notice that the shortcut menu help appears. This is just like pressing the “alt” key that is next to the spacebar, but it is there from Lotus 1-2-3. 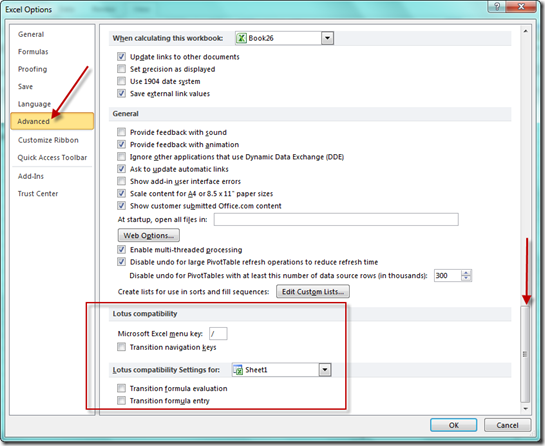 If you go to your Excel options dialog box, you will also see that there is a special section for Lotus 1-2-3 at the very bottom of the Advanced section. You could probably change the Menu key to anything that you like. Maybe that would be a good trick to play on your friends to change it to “=” or the number 1. It would drive them crazy. LOL. Tell me of your experiences in Lotus 1-2-3 that you wish Excel could do in the comments below. Here is a quick Video showing you these 2 techniques. 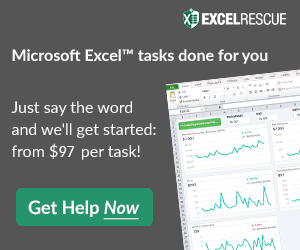 What other Spreadsheet systems have you used? Tell me in the comments. 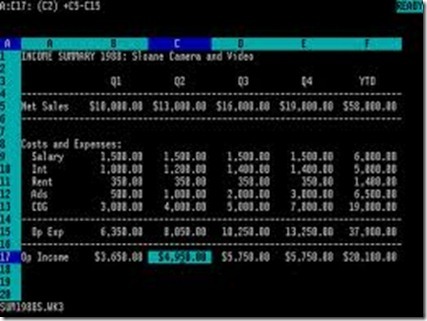 Was it M-calc or VisiCalc?